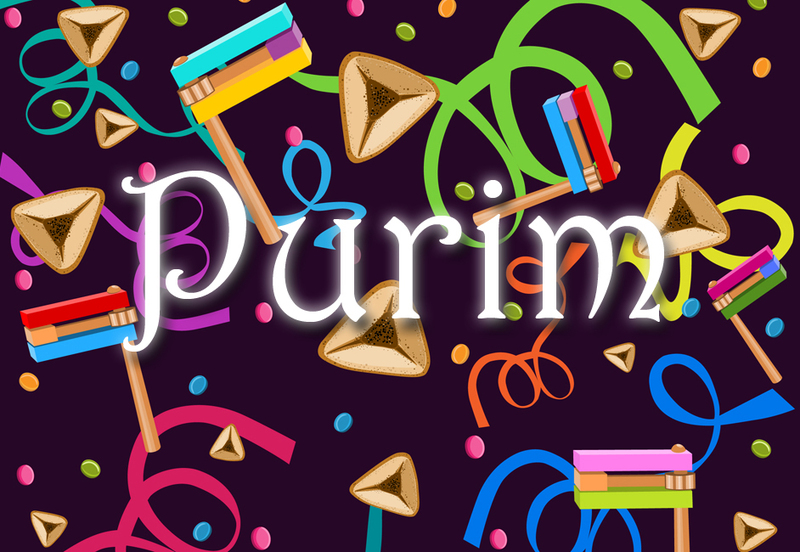 Ready to bake up some delicious hamantaschen? 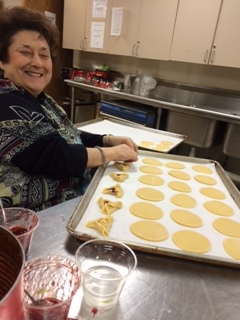 For our annual fundraiser, we need all available hands to mix, roll, cut, fill, and fold! 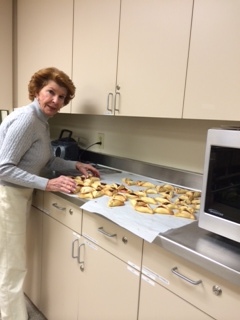 For those who already know how and those who want to learn, Sisterhood bakes hamantaschen each year. 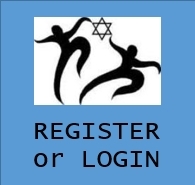 Grab a friend or come alone and meet new friends!